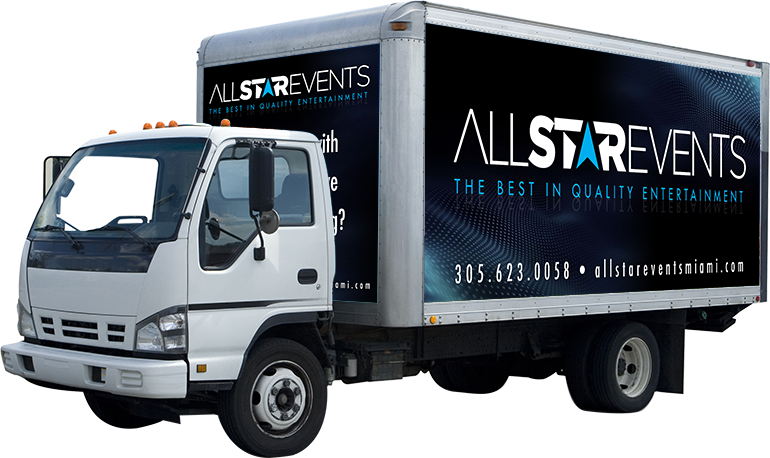 The fun begins here and does not stop until your event is over! 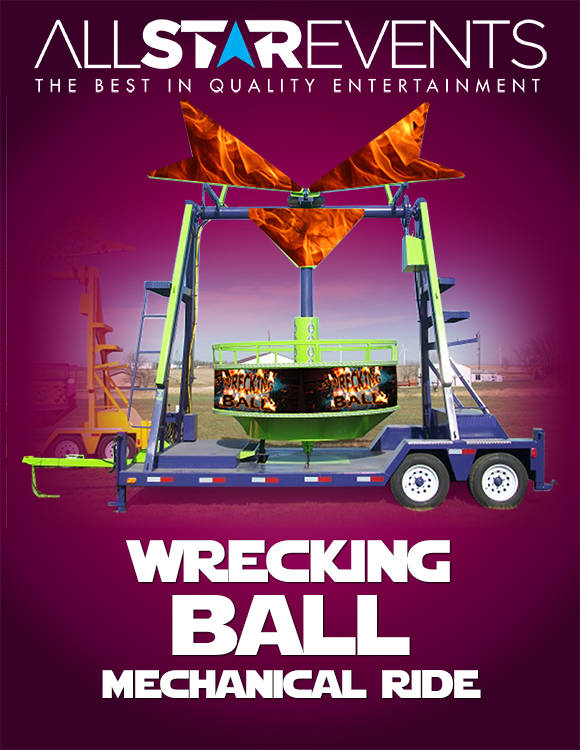 This mechanical wrecking ball is a large tub that swings, spins, and makes you scream! Perfect for kids and adults of all ages, the certified operator controls the variable speed to make it fun for everyone. 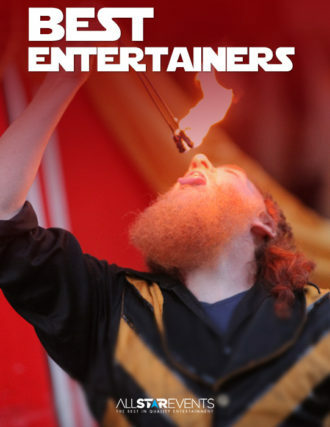 Bring the excitement of the carnival to your next special occasion book today!